Be part of something different! Work with the minister, elders and key individuals of Pulteneytown and Thrumster Parish Church to discern, develop and engage in the mission work of the church in alignment with the church’s mission statement: ‘The aim of the congregation is to help people of all ages be disciples of Jesus and be part of a loving Christian Community’. To be involved in the life of the church and provide support to the minister in some of the wider work of the church. Ministries Council roles are varied and will allow you to use your gifts, skills and experience to make a difference to the lives of people in our parishes and communities. Please visit www.churchofscotland.org.uk/about_us/vacancies_and_volunteering/ministries_council_vacanciesfor further details of available posts and details of how to apply. The web site is frequently updated with other posts as and when they occur. Closing date for applications is 12 noon on Monday, 29 April 2019. 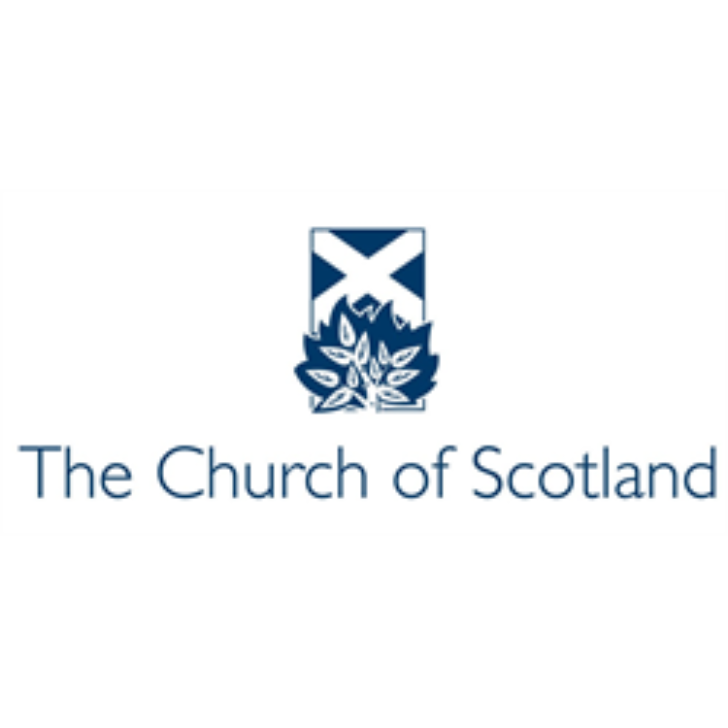 Following a review of ministry requirements to complement traditional parish ministry, The Ministries Council of the Church of Scotland is pleased to be able to recruit forthos role. This role is varied and will allow you to use your gifts, skills and experience to make a difference to the lives of people in our parishes and communities. Main Purpose of Post: To assist the Parish Minister in outreach and care within this busy Charge. 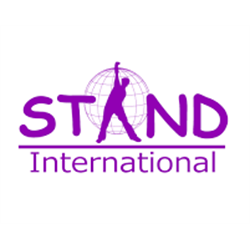 Foundation Scotland is an independent charity that provides funding to charities, social enterprises and community organisations. We do this on behalf of over 400 individuals, charitable trusts and companies. Our Communities Team enables and empowers communities across Scotland to devise and implement their own strategies for local funds coming from a range of sources, notably community benefit arrangements with onshore wind farms. We provide fund governance, grant administration and related services for a range of commercial and community-sector clients, combined with a commitment to community-led approaches. To support and develop our growing portfolio of work in South Scotland we are seeking a Community Funds Manager to lead our work across the region. This is an exciting and challenging opportunity for an experienced and highly motivated team player to strengthen and grow our community funds practice and impact. You will have a demonstrable track record of working in a diverse range of community and funding contexts, excellent interpersonal and facilitation skills, the ability to learn and adapt quickly and a strong commitment to community-led approaches. Reporting to the Head of Communities, this role will focus on managing a regional team, raising the profile of our work, building new relationships and helping to grow opportunities for communities to maximise long term income from independent sources. 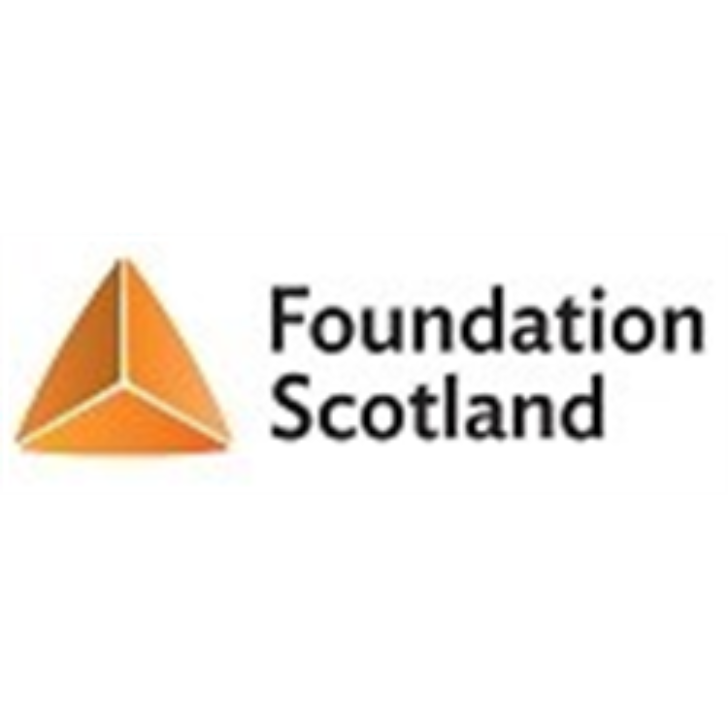 In return, Foundation Scotland offers a range of benefits including: 35 days annual leave (pro rata), flexible working opportunities, employer pension contributions and a progressive pay system with benchmarked annual increases.